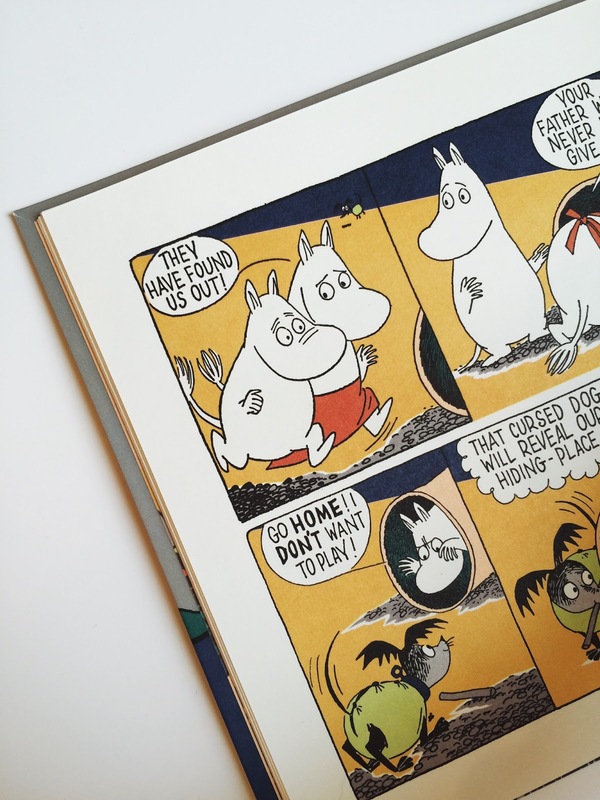 Drawn and Quartely's obsession with the world of the Moomins has once again taken shape as a fresh, new update to a beloved Tove Jansson classic. 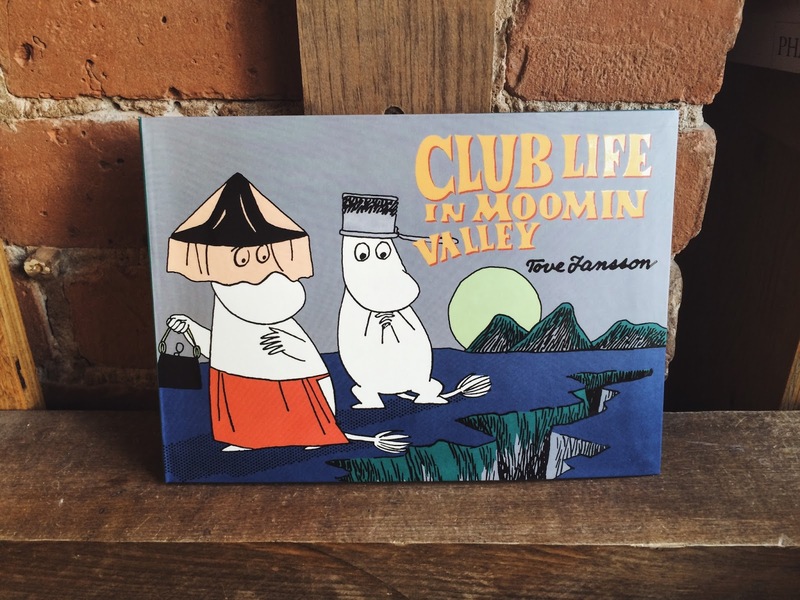 Available starting today (May 17th), Club Life in Moominvalley is a sweet tale that explores complex notions of one's quest for identity and need for community in the magical Moomin world. 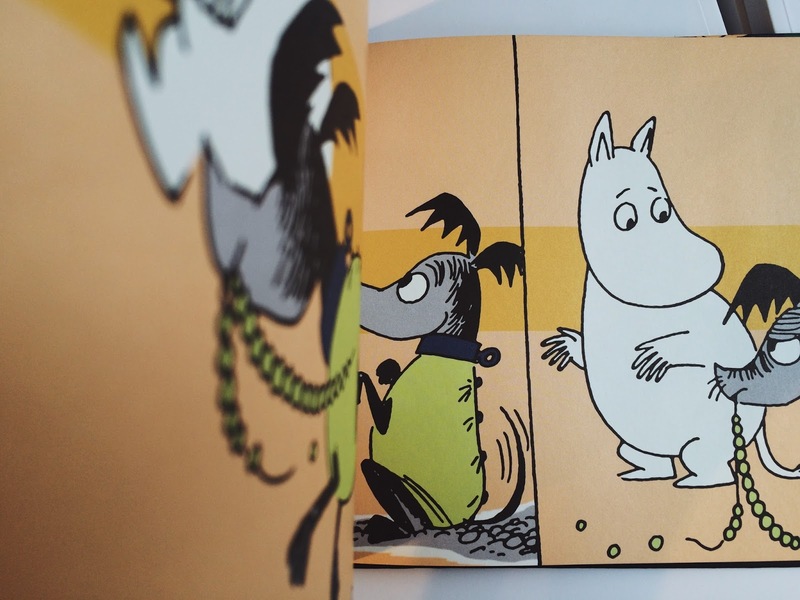 After being told that only "rebel fathers" can be admitted to Moominpappa's new club—the Knights of the Catapult—Moominmamma defiantly decides to join a club of her own. Things eventually begin to take a turn for the worse. What starts off as an innocent quest for new friendships becomes a difficult juggling act of loyalty between conflicting organizations. 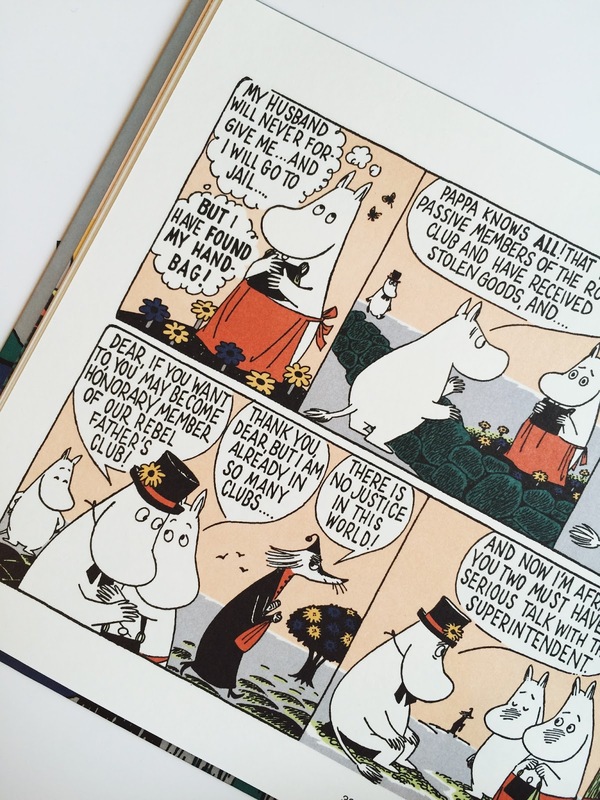 A beautifully illustrated tale about love and internal conflict, Club Life is a delightful must-read for children and adults alike.